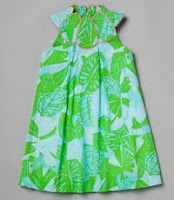 You already know that I adore the Spring Lilly Pulitzer Collection for women. I showed you some of my favorites a few days ago and have been previewing this collection for months. I was thrilled to see the Minnies spring collection at such excellent price points. 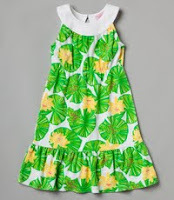 In particular, some simple Little Lilly shift dresses and skorts cost $48. This is a lower price than previous seasons. As a seamstress who has made quite a few dresses for my girls, I know first hand that it takes just as much, if not more effort, to produce a child's garment. 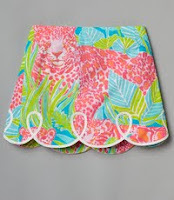 Knowing this makes me appreciate the attention to detail that Lilly designers incorporate into their Minnies collection while maintaining or even lowering costs. My minnies loved the collection and Alexia made her list. 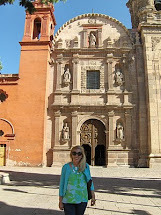 Here's her top 5 list; and yes, my minnie-me is so type A that she actually prioritized the list! Both girls love dresses that have fuller skirts, both for the twirl factor and also to keep them covered when they have to sit "criss cross apple sauce" on the floor at school. I firmly believe that children should dress their age, but this often limits clothing choices for my girls. There is a horrible store in the mall that my girls know is absolutely off limits for them! (Can you guess which one it is?) I try to encourage them to choose clothes that are acceptable to me by simply NOT giving them other choices. Sneaky, I know! 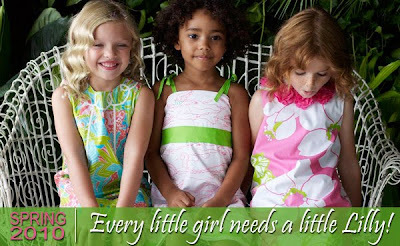 What do the little girls in your life love from the spring Lilly collection? 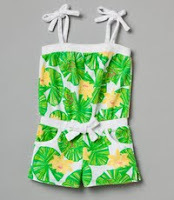 If you're a mom of little girls, do you ever wear matching Lilly outfits? Hope that everyone has a fabulous day! We got about 4 inches of snow last night, but for now, it looks like schools are open and on a 2 hour delay. 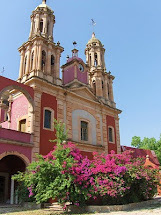 Wishing all of my wonderful readers a very happy day! Thanks for reading. I need the mini Kimi for ME!! I hear ya on Those Other Stores... it gets harder and harder and harder to keep them away. I think you safely have a good 2 years to go though. ugh... It's a constant battle around here! I remember those rompers when I was a child, too funny! I love love love the Minnies! My little one only just turned one year old, so she's really only gotten to wear a couple Minnie dresses, & she wore to death one Minnie bathing suit. Fabulous taste just like her mama! 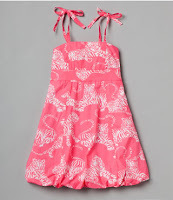 Oh how I long for a little girl to dress in Lilly!